What’s going to happen to my home phone when the NBN comes to my street? The NBN is Australia’s new broadband network and it’s currently being built across the country. With this comes vastly improved Internet speeds some of which will never have been experienced by a household before. The NBN is being delivered to homes and business in a multitude of ways. This includes fibre to the home, fibre to the node, wireless NBN and NBN via satellite. However the NBN is received to your home, speeds faster than ADSL2+ will be available. This will mean great things for streaming video content, online gaming and online health assessments that are currently becoming more and more popular. It’s important to know what will happen to your home phone when the NBN comes to your street. 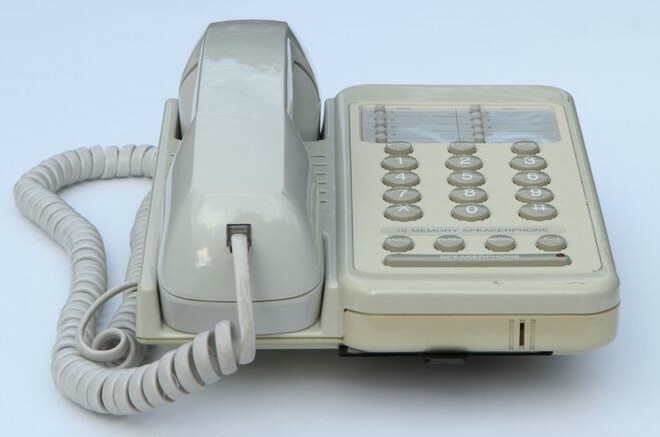 A lot of households in Australia have had their home phone telephone number for a long time – sometimes as much as 30 or 40 years! With the age of the NBN the traditional copper telephone line will be decommissioned in a lot of cases. Note that this is not currently the plan for homes that get NBN via fixed wireless or satellite. When an area becomes active for NBN the traditional copper telephone lines are placed in a state called ‘Cease Sale’. This means that no new copper telephone lines can be ordered in the area. It also means that you cannot transfer to a new provider of traditional telephone lines. Instead you are forced to connect new services on the NBN. After services go into cease sale a date is then set for copper disconnection. This is usually 18 months out from the date when NBN is first available to order. During this 18 months it is important that consumers make a decision on an NBN retail service provider and sign up to a plan. Failure to do so will result in them losing their telephone line, their telephone number and ADSL internet connection. Consumers than then transfer their existing telephone number to NBN. In most cases this allows for significant savings to be experienced. This is due to the cost of a NBN voice service being significantly less than a traditional telephone line. Often someone may be able to get unlimited calls and line rental for $20 per month! This is the case with Tangerine Telecom and is significantly less than a Telstra landline service – usually coming in at around $89 per month for line rental and unlimited calls. 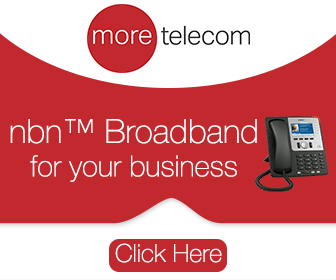 To find out how the NBN impacts your business phone systems, read this article or visit More Telecom today. Be the first to comment on "What’s going to happen to my home phone when the NBN comes to my street?" What happens with missed NBN appointments? Who pays the NBN New Development Fee and what is it for? Get Me NBN has landed on the web.